Granite countertop Warehouse and Crowe Custom Counters are happy offer the finest Caesarstone countertops in Atlanta and all of North Georgia. For those wanting the luxurious look that matches any decor, we are proud to offer Caesarstone for commercial and residential projects. 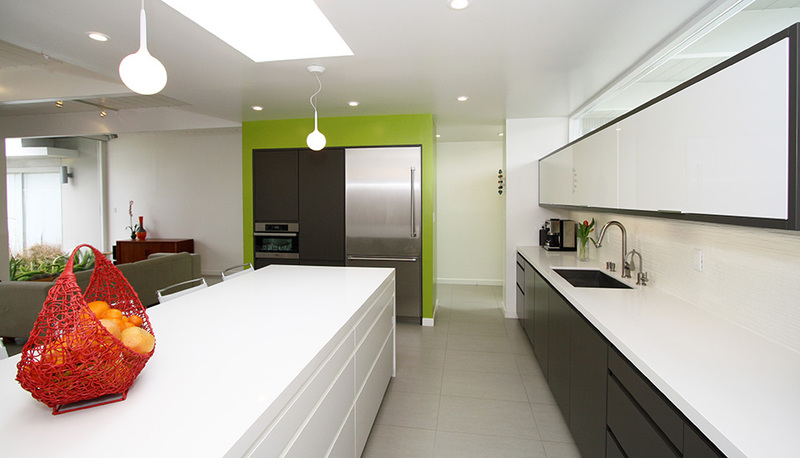 How would you like a beautiful kitchen with Pure White Caesarstone?